Wow, I can't believe how long it has been since I really got into anything crafty. Well, my crafting mojo has returned and I am so excited to be back that I thought I would play along with my creative space this week. I have been really into crochet lately and I have been spending A LOT of time on Pinterest and Etsy looking at all the beautiful creations. 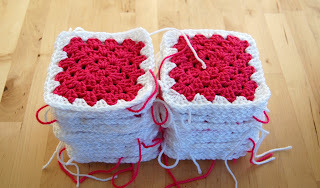 This has inspired me and I have been warming up by crocheting heaps of granny squares. 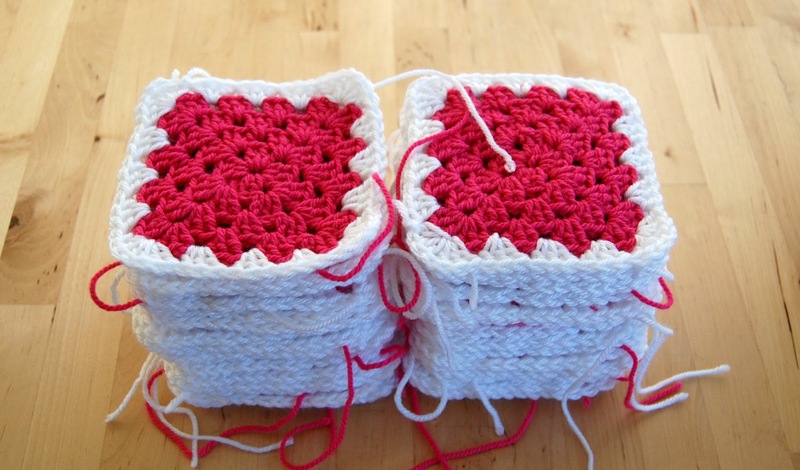 I am really happy with how they have turned out because my crocheting skills were quite rusty. All I need to do now is to join them together in time for my daughters sports carnival next week. She is in the pink team so she would like to take this with her. The pressure is now on, so I had better go and get stitching. 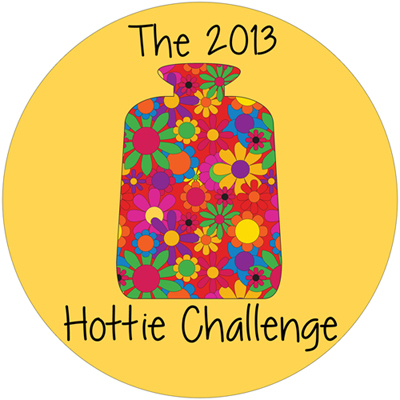 Oh by the way, I have decided to join in all the fun with Curly Pops in this years hottie challenge. I have my design completed so this weekend I am putting it together. I am very excited about this one. What a busy crafty weekend I have planned.....yipeeee! Happy crafting! For more creative spaces, just pop over here.